embossed printing and foil stamping. 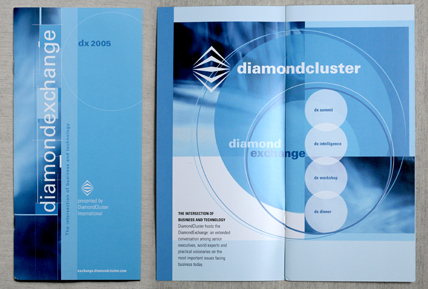 Client: DiamondCluster International. 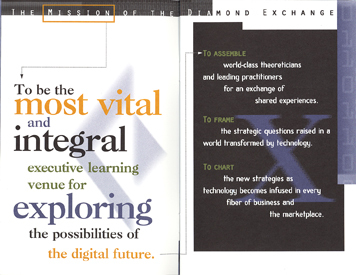 Two companion corporate communications invitations to exclusive events for business executives. 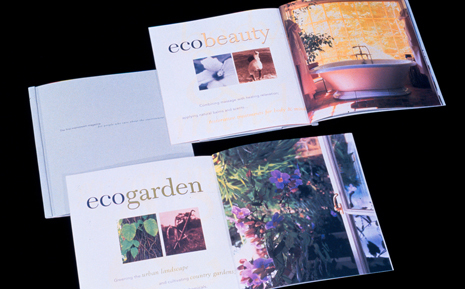 The designs feature specialty paper, embossed printing and foil stamping. 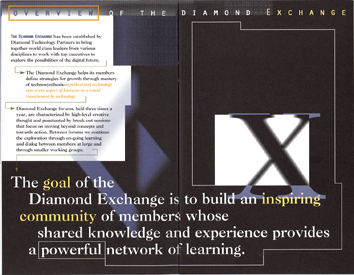 Client: DiamondCluster International. 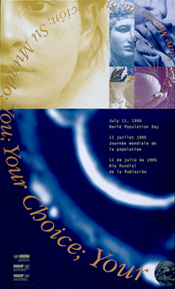 Promotional brochure to attract funding for a launch publication, "ecochic" concerning lifestyle choices that will save our planet. Business symposium notebook. Topic: Consumer-directed health care. Client: Goldman Sachs. 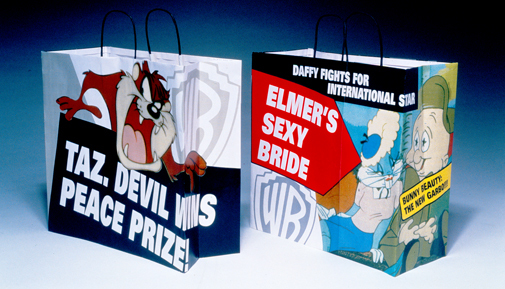 Design features specialty double-sided metallic paper, customized embossing and metallic ink. 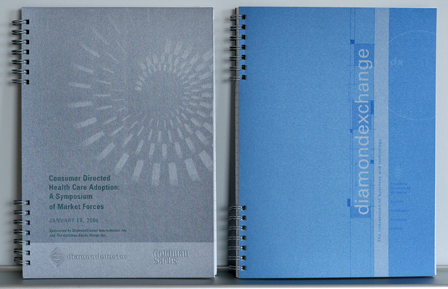 double-sided metallic paper, customized embossing and metallic ink. 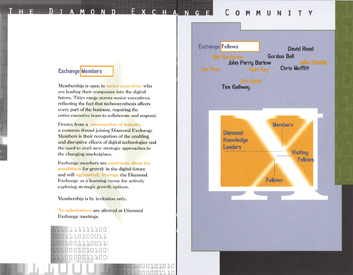 Personal business card system in multiple variations (see detail). Client: Chunka Mui. 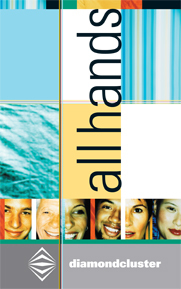 Designs feature letter-press printing on heavy cover stock. 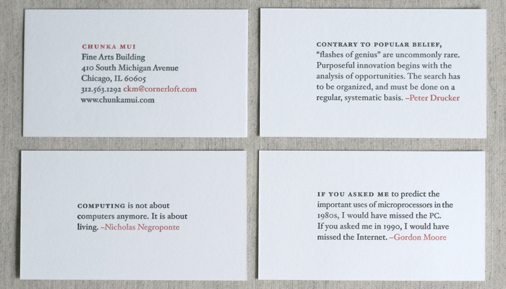 Personal business cards with reverse side containing various favorite quotes. Client: Chunka Mui. 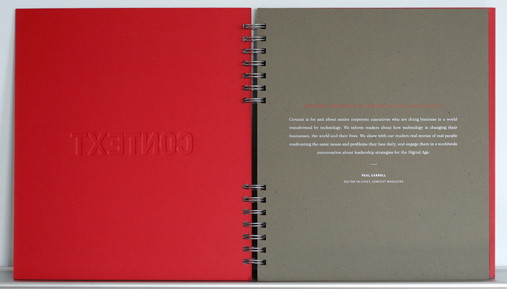 Designs feature letter press printing on heavy cover stock. 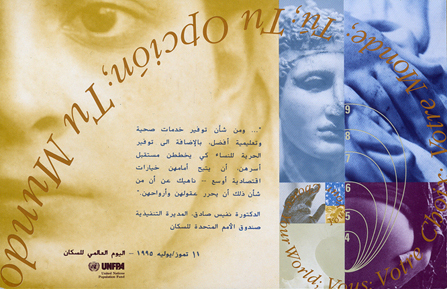 Vocalist's compact disc tri-fold packaging cover. Client: KLJ Productions. Photographer: Chris Floyd. Vocalist's compact disc tri-fold packaging exterior panels. Client: KLJ Productions. Photographer: Chris Floyd. Vocalist's compact disc tri-fold packaging interior panels. Client: KLJ Productions. Photographer: Chris Floyd. 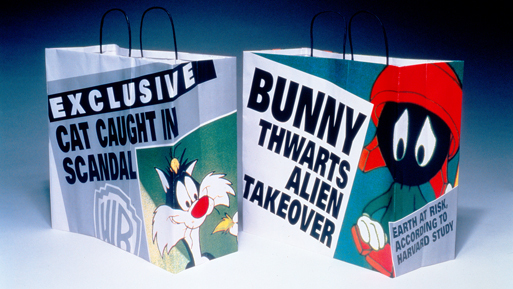 Context magazine media sales kit. 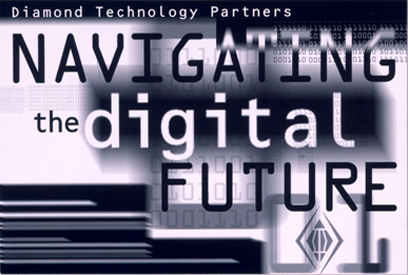 Topic: Business technology publication advertising sales promotion. 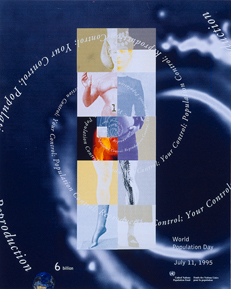 Client: Context Magazine. 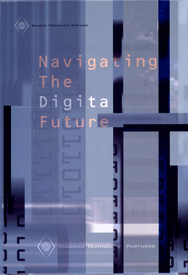 Corporate communications marketing brochure and poster for professional services consulting company. measuring 10-by-16 ft. each and are furnished on heavy vinyl. 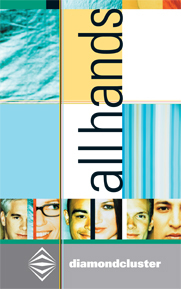 together measuring 10-by-16 ft. each and are furnished on heavy vinyl. 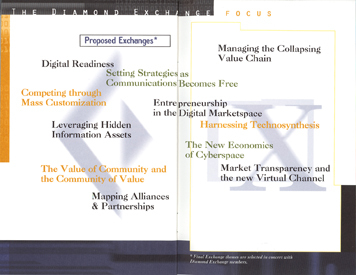 Promotional brochure outlining marketing programs for professional services consulting company. 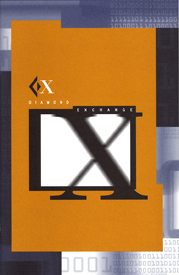 Client: Diamondexchange. 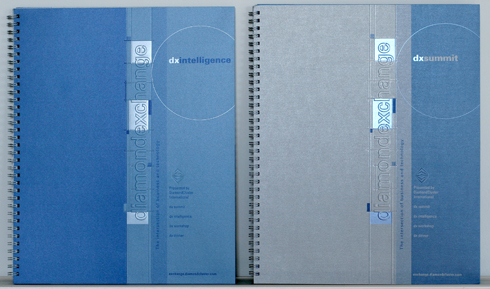 Corporate identity system in application on stationery materials including business letterhead sheets and note cards. 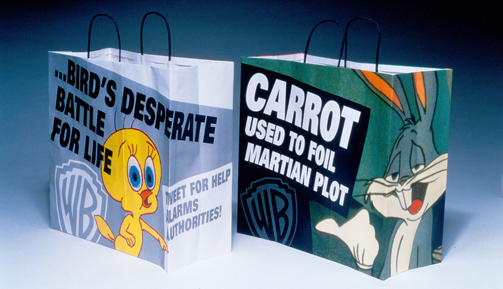 Retail shopping bag proposal sensationalizing Looney Toons characters in tabloid scandals.